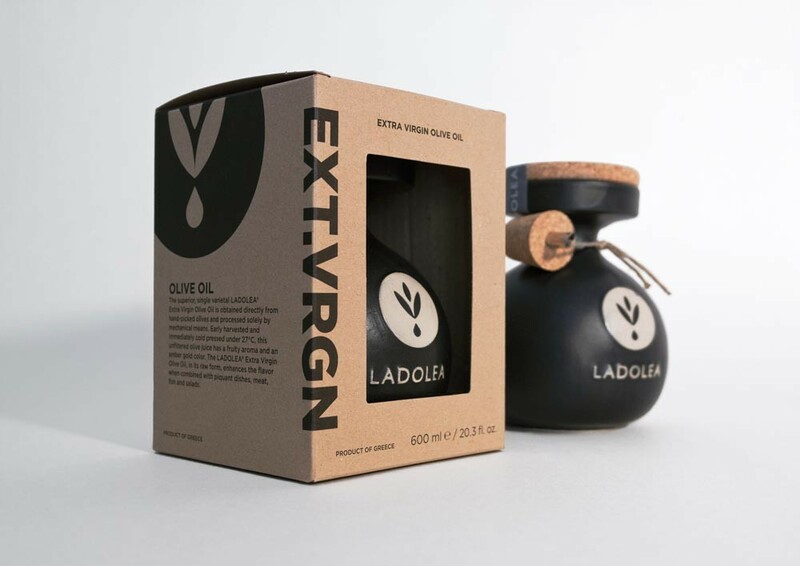 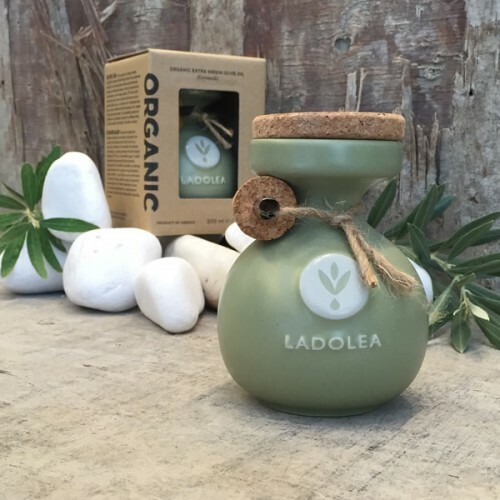 Ladolea is an unfiltered extra virgin olive oil offered in a reusable handmade ceramic pot that prevents light penetration, thus maintaining its contents to its purest form, aroma and taste. 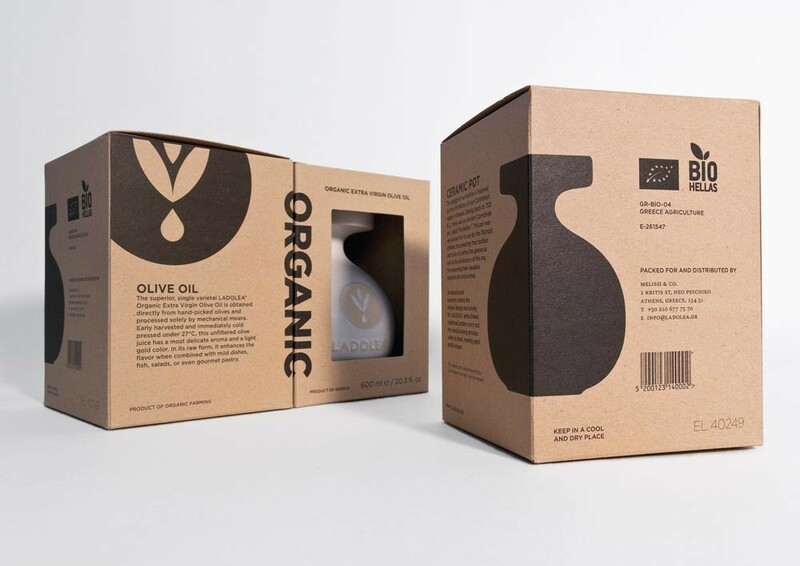 Launched by two young professionals, Panos and Thanos Kloutsiniotis, Melissi&Co produces three single varietal superior quality Organic & Extra Virgin Olive Oils (Megaritiki, Patrinia, Koroneiki) and a Sweet Vinegar with bergamot (Agiorgitiko grape variety, Dop Nemea). 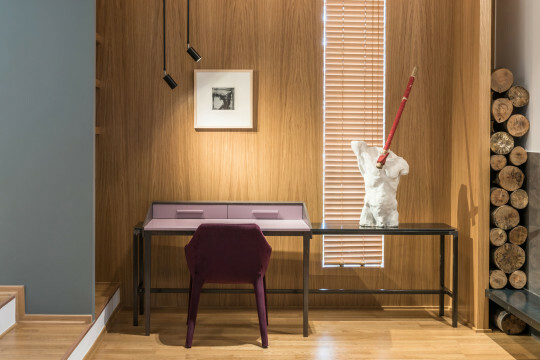 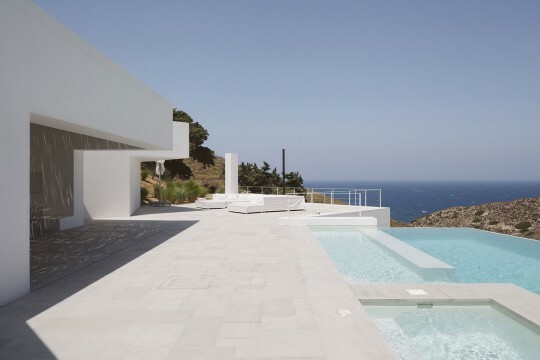 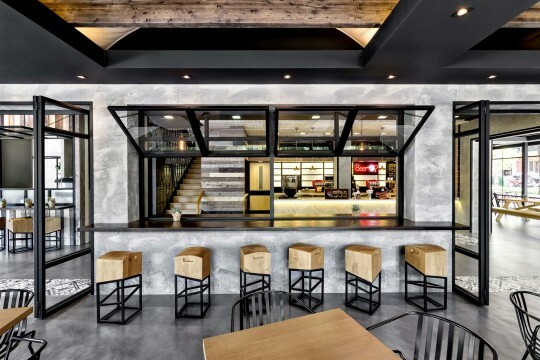 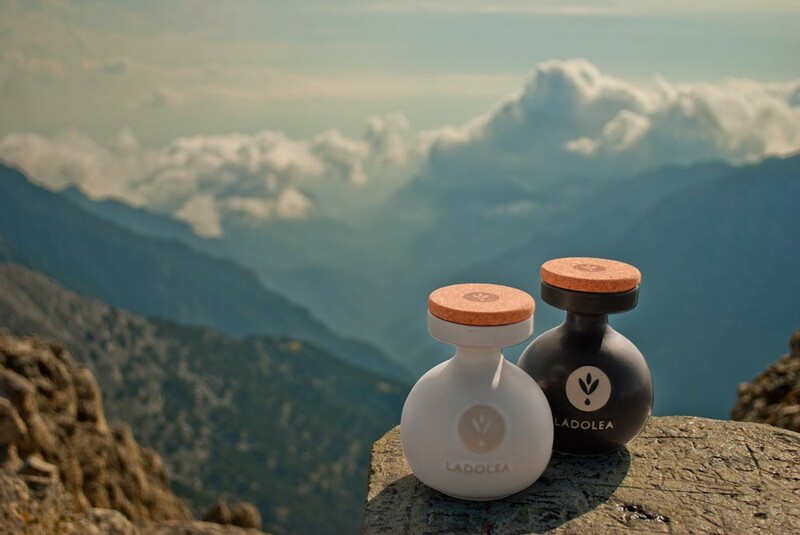 The design of Ladolea’s bottle is inspired by the rich history of the Corinthian region in Greece. 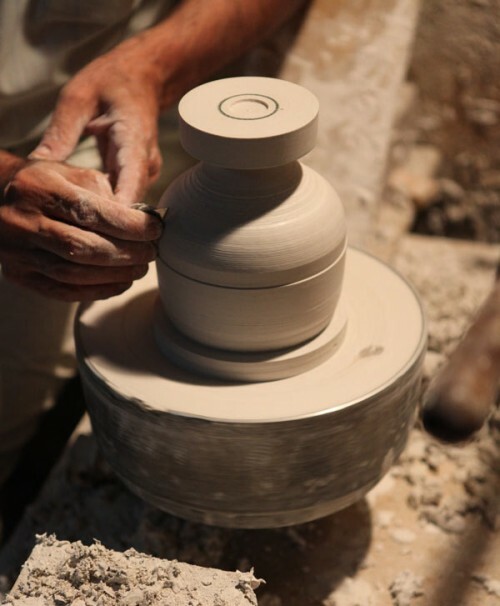 Dating back to 700 B.C., there was an ancient Corinthian pot, called “Aryballos”. 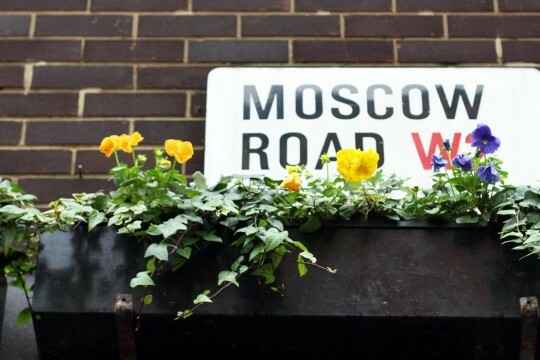 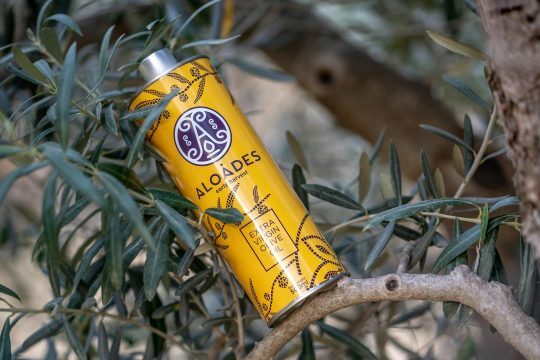 This pot was well-known for its use by the Olympic athletes, for smearing their bodies with olive oil before the games as well as by the aristocracy of the era, for preserving their valuable essential oils and aromas. 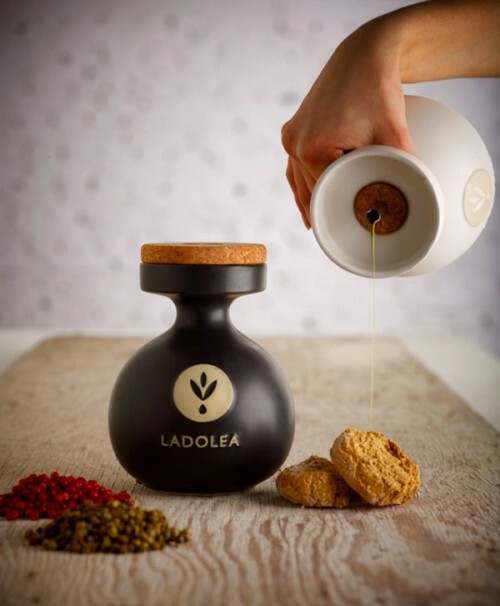 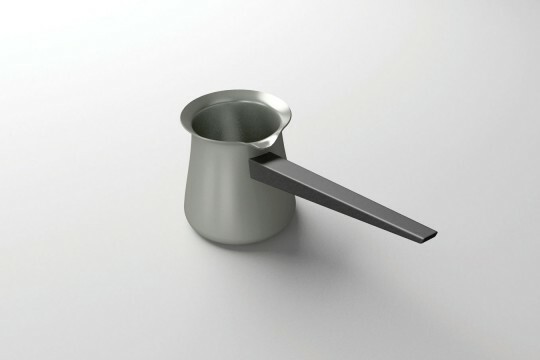 By redesigning this exquisite pot, Ladolea aspires to bring the archaic to the present and to create a modern dispenser that meets the highest market standards. 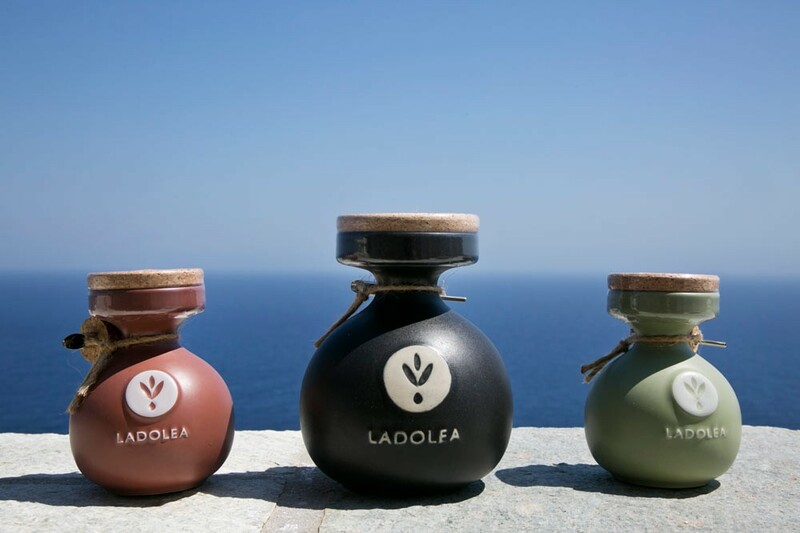 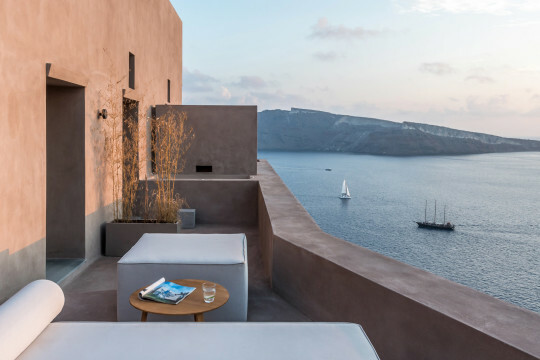 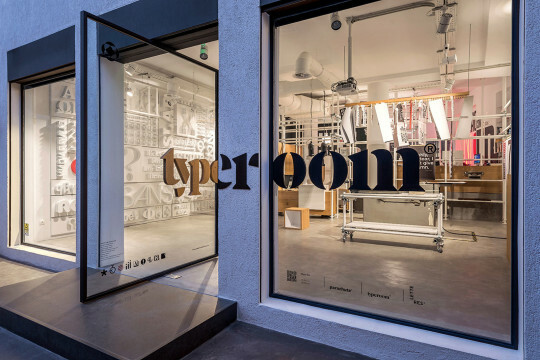 An experienced ceramist created the original design exclusively for the company, while Greek traditional potters carry out the manufacturing process solely by hand, making each bottle unique. 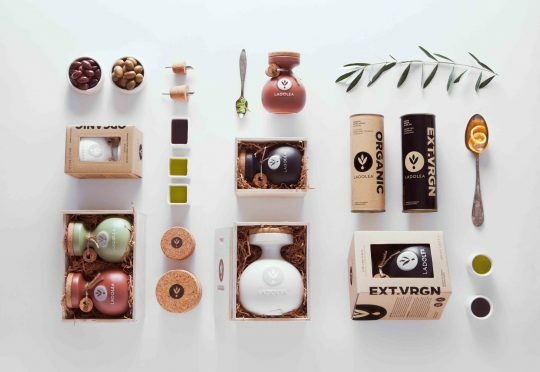 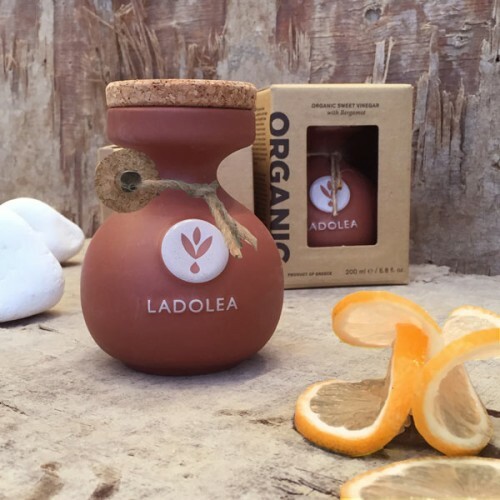 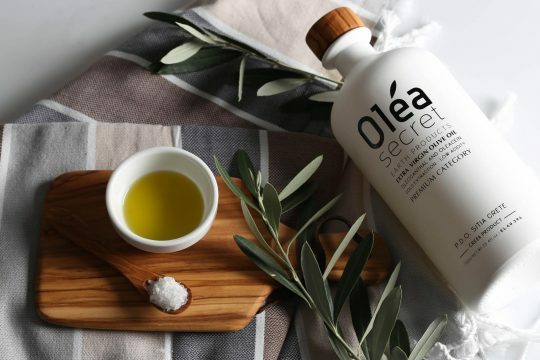 The Ladolea products won 2 global awards in olive oil competitions in 2014 as well as 3 global awards in packaging design competitions, including the Red Dot Communication Award and the Silver Pentaward. 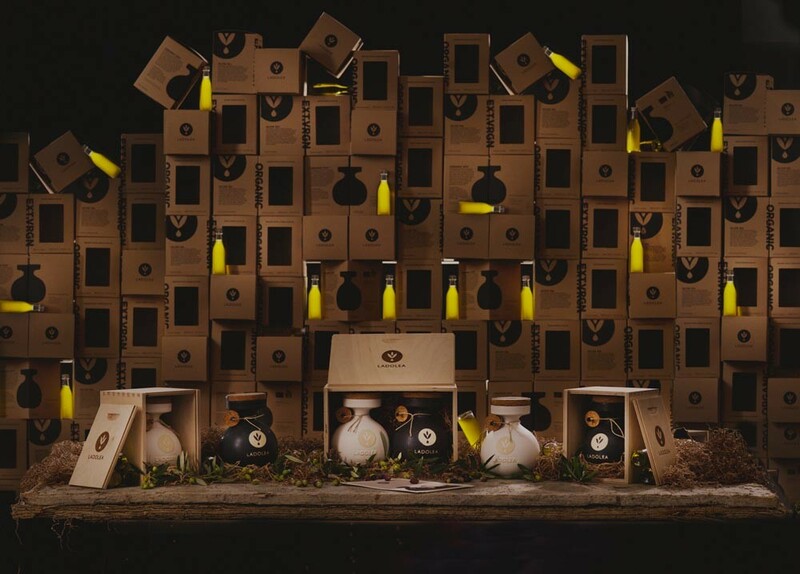 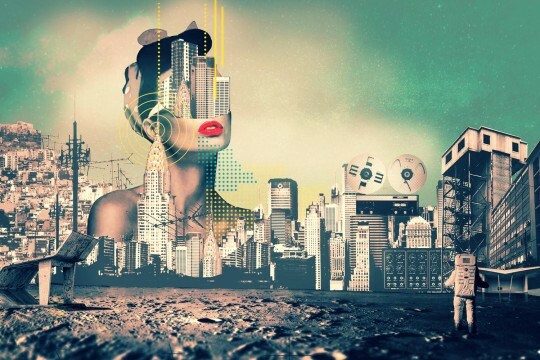 The bottle design was provided by Kizis Studio. 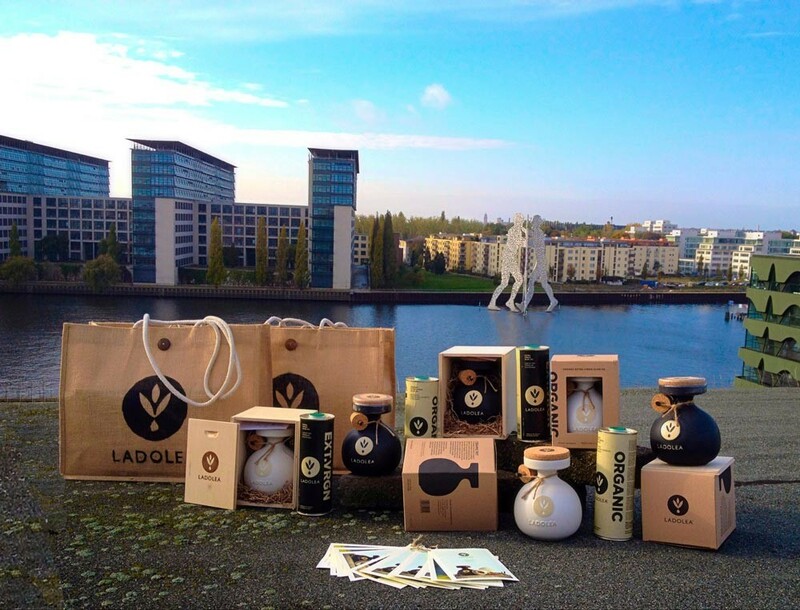 The products can be found in delicatessen stores, hotels and restaurants in Europe, USA and Australia.